A new educational website from the Insurance Institute for Highway Safety applies physics and biology concepts to the real world of cars and car crashes. IIHS-HLDI in the Classroom (classroom.iihs.org) is a free, online resource featuring hands-on science activities designed by science educator Griff Jones. The activities, which align with Next Generation Science Standards, focus on topics such as inertia, momentum, impulse and energy. Jones is a recipient of the Presidential Award for Excellence in Science Teaching and faculty emeritus at the UF College of Education. 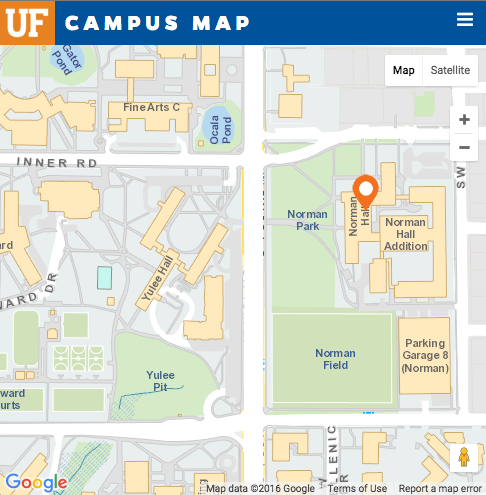 IIHS collaborated with the University of Florida College of Education’s Department of E-Learning, Technology and Communications Services (ETC) to create the new site, which includes both films and 11 classroom activities. Each activity features content for students and password-protected teacher resources, including lesson plans and answer keys. ETC’s role included: front-end website design, back-end website development, videography, photography, and instructional design. The website aims to reinforce important physics and biology concepts while providing students the knowledge to make safe decisions while riding in or driving a vehicle. 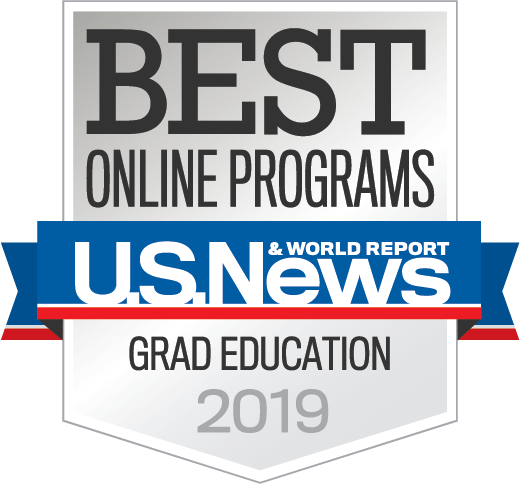 The college is recognized for such work, earning number one or two spots in U.S. News & World Report rankings for online graduate degree programs over the last three years.